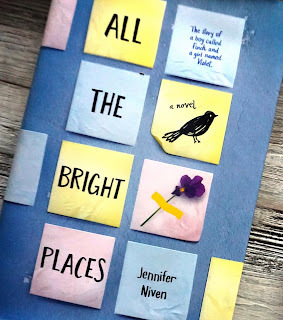 I highly recommend this book to people who have gone through and have coped with loss, to readers who love young adult themes and to everyone who wanted a little glimpse of what it's like to have someone so special change your life forever. 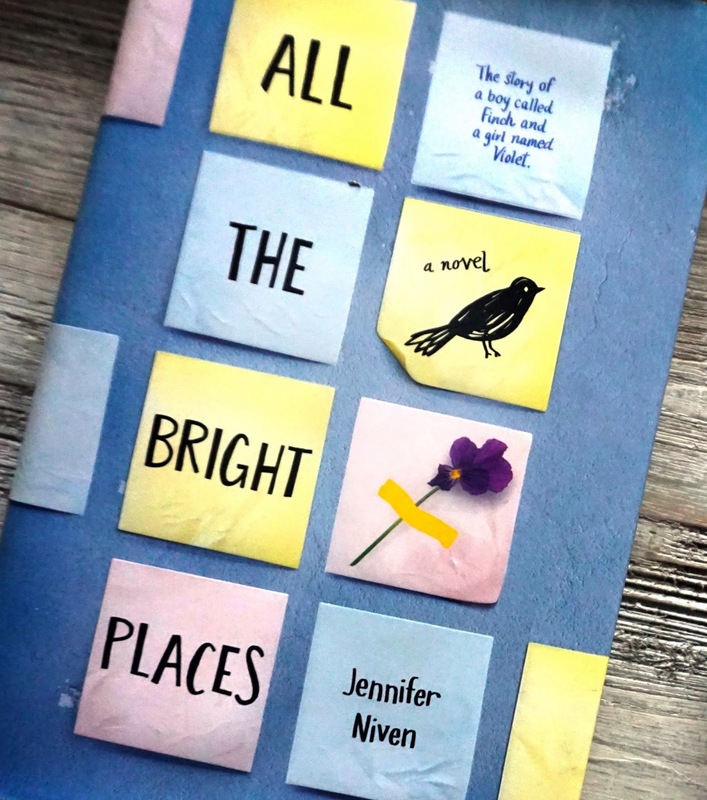 The book tackled issues about teenage suicide, bullying, mental/emotional disorder, the feeling of being alone despite having people around, loss, divorce and the effects of broken families on the children. It was done in a way that, I think, young people would appreciate and relate to. The author’s note at the end even included organizations one can contact if they’re experiencing said problems and needed help, which is a really nice thing. On the bright side, the story of how Violet and Finch touched each other’s lives was lovely (because lovely is a lovely word that should be used more often). I can’t help but root for them and hope that everything will turn out well for them both. I, also, was utterly pained by the ending as I was so hoping for it to end the other way. I’m not saying the ending was bad, it was good, but I just wished it did not end that way. PS. I totally love the part where they did the Before I die I want to _______ thing. Because it was a really lovely scene and because it has some Jimmy Page reference (please pardon this JP fan) in it. Born as Maridon Lopez, but we lovingly call her Mawi. 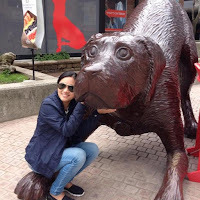 We share a common love for dogs, and we both adored the above-reviewed book. Remembering how she felt when she first joined our TFG activity, back in January 2015, she thought that she'd be an oddball. Little did she know that we're all oddballs in our own little ways. She belongs! Mawi: I will have to say historical fiction and YA, depending on the theme though, nothing too mawkish please. Mawi: I always make it a point to read for pleasure alone. If someone asks me to read a book and at some point found it unbearable, I will put it down and find something better to read. Although, sometimes, I find myself finishing just for the sake of finishing, but that happens very rarely. And I never read two books at any given period, as in I have to finish one first before starting another. TPW: Thank you very much, Mawi!